No wardrobe is complete without a denim jacket. 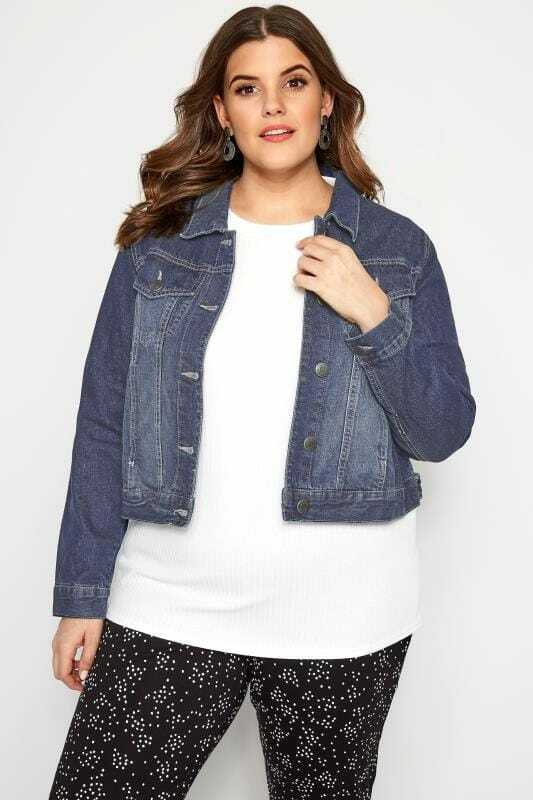 From fitted styles to more relaxed designs, give your look a new season update with our plus size range. Team with jeans and a t-shirt for a cute casual look, or dress it up with your favorite midi dress.